Ever wondered what it’s like to spend a day at the Boys & Girls Club? This is your perfect opportunity to find out. 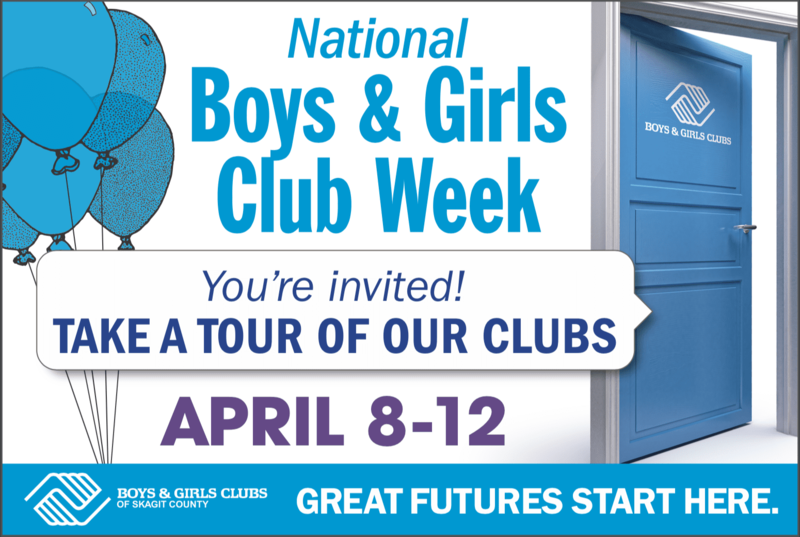 While guests are welcome to schedule a tour of a Club at any time, Boys & Girls Club Week is a special celebratory week where we join Clubs across the Nation to raise awareness about what Clubs provide for our youth. Tours are guided by our Club members and are about 15 minutes long, yet you are welcome to stay longer. Join in on the fun, play a game of soccer, chess, or foosball, enjoy some snacks, create some art. Check back here to see which activities each Club has planned for the week and schedule your tour using the form on this page.